Customers like you are why we do what we do. Thank you, Allan! 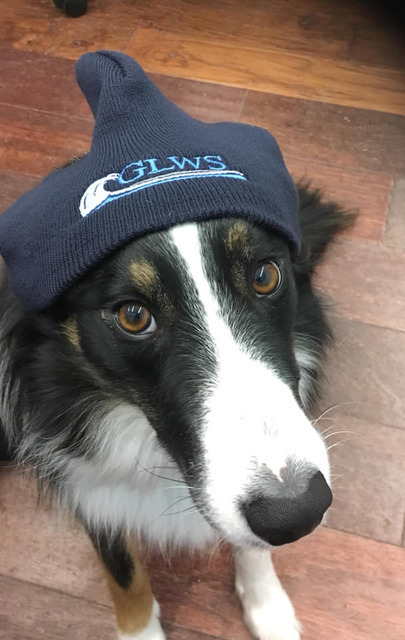 Very pleased with the GLWS in Barrie commitment to it's customers. Service was fast. Technicians are well trained and willing to take the time to explain the aspects of your new equipment. Thank you for taking the time to send a review, Laura! We are glad you are happy with our service. Please call if you ever have any questions or concerns about your equipment. We love a happy customer! Thank you for sharing your thoughts and don't forget we are always here if ever have any questions. Install and setup was awesome. We were shown how to use the systems and assured we could call anytime for followup or if we had any further inquiries. Very knowledgeable and friendly service tech's and in-hose staff. Thank you for your kind words, Thane! Thanks Michel, we appreciate your business! If you want knowledge, experience and quality equipment/service, this company and their staff is the best option. I have used them on two homes with major water issues which were both solved and it was a pleasure to deal with GLWS. Thank you so much for the kind words, Tom. The pleasure is ours! 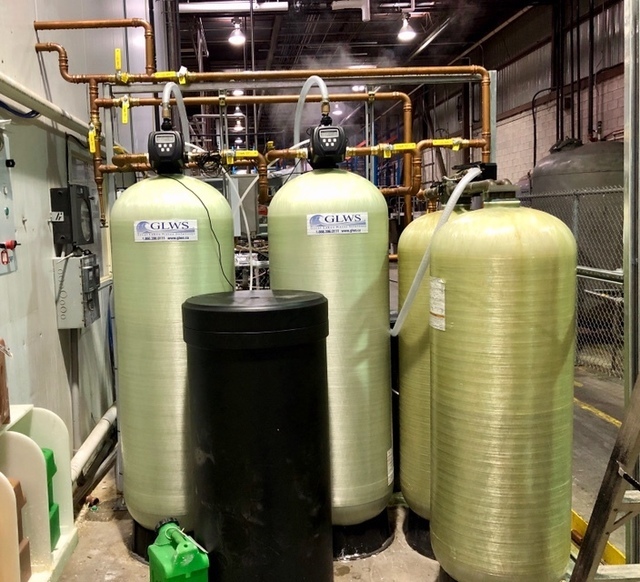 GLWS came and completely overhauled my water treatment system. 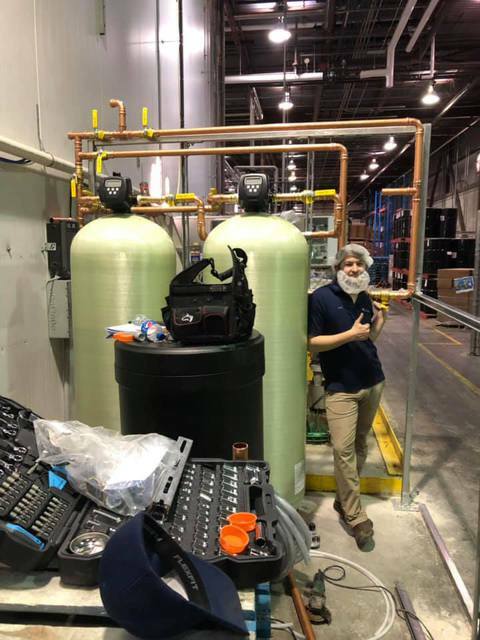 I got a new water softener, new UV system, new RO drinking water system and all of the existing system organised and set up properly. Thank you, Scott. Happy to help! Our home operates on a well that was pre-existing. We had horrible water quality, and the danger of high amounts of methane gas in our water. 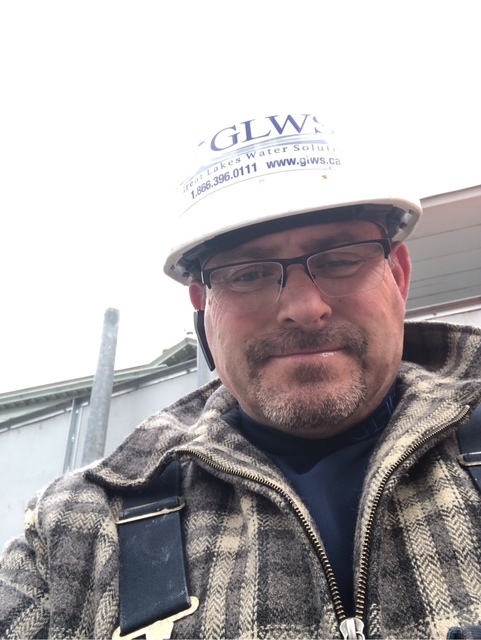 GLW came in and assessed everything- they were upfront from the beginning that we were facing quite the problem, but they were confident that they could fix it (something that the previous water company had not been). They worked with us every step of the way, and took us from dirty and unsafe water, to crystal clean and high quality water. We were expecting our first baby while this was going on, and they took care of our deadline and understood the urgency. The whole team is like family now after all we went through. We really can't say enough great things about them! 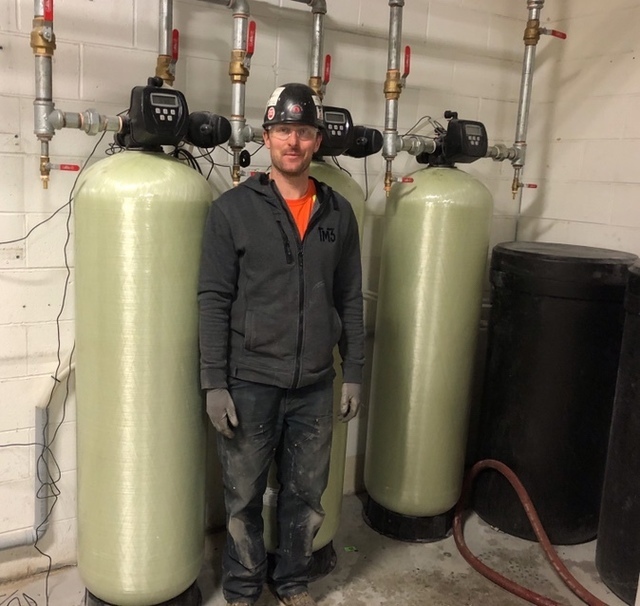 Family owned and operated, Great Lakes Water Solutions has become known for our particular brand of excellence and integrity in serving the water treatment needs of Simcoe County and beyond. 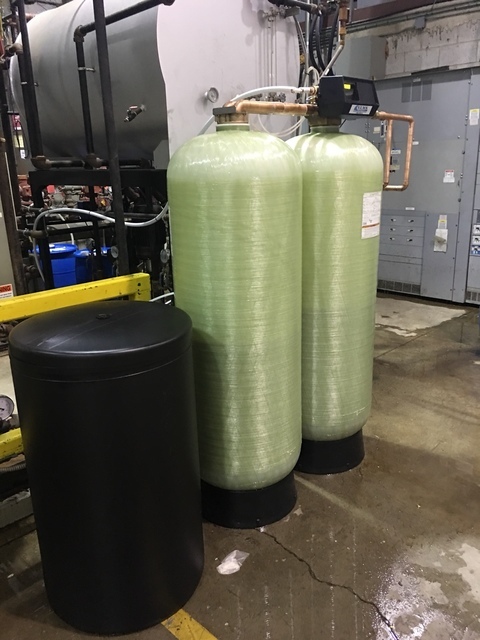 With nearly 30 years in the industry, fair pricing and friendly, expert staff, we offer sales and service on all makes and models of water treatment equipment for your home or business. Great Lakes Water Solutions is your local, recognized expert in water treatment and we look forward to hearing from YOU! 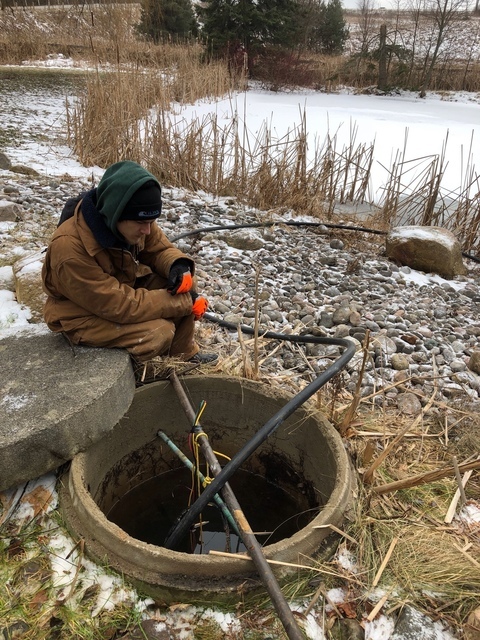 GLWS specializes in diagnosing & treating problem well water.